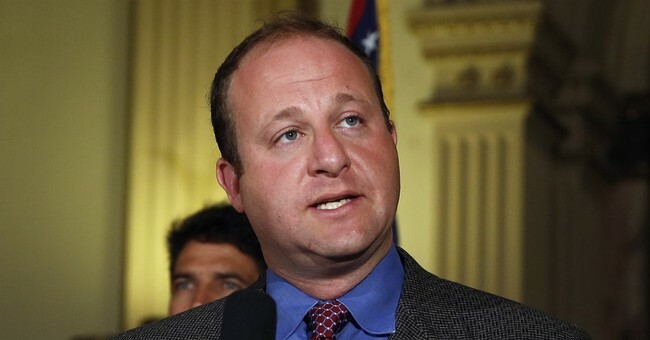 President Trump thanked Democratic Rep. Jared Polis (CO) for introducing a bill to repeal the GOP tax cuts on Monday. It will surely help in the midterms, he suggested on Twitter. Polis's Students Over Special Interests Act would repeal the GOP tax reform bill and redirect the money toward student loan debt. Despite Trump's mockery, Polis said he was "proud" to have written the repeal bill. The Tax Cuts and Jobs Act passed in December. Americans were skeptical at first, unsure how or even if they would benefit from the bill. But, in a few months' time, as major companies started awarding their employees bonuses and Americans learned that 80 percent of them would be paying less in taxes, the Republican legislation got majority approval. Polis, however, is more interested in how Trump's law "slashes rates for big corporations/special interests, RAISES taxes on working families, & jacks up health premiums." He will be happy to know that Trump has his blessing to try and repeal his increasingly popular tax reform.